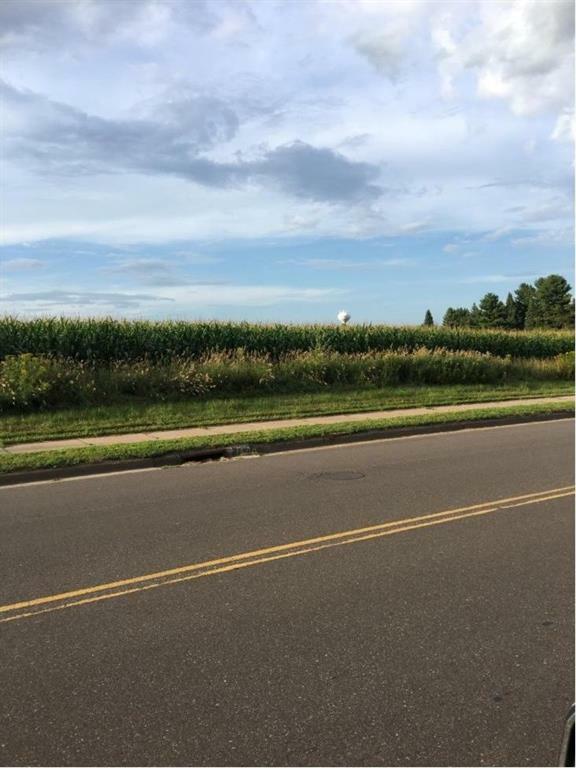 This is a prime location next to schools and church and residential areas. Premier golf course 1/2 mile to west. Easy access to retail and regional airport. Motivated seller. Don't miss out on this beautiful, well maintained split level home on the south side of Barron! This property is allowed access onto the Eau Claire River. Nestled on a level lot the property features beautiful trees with a lot of storage. Included is a Yard Barn 16 x 10, Garage/Lean To 16 x 14, and Pole Shed 45 x 25 with a shop. Accessible County forest land across the road for hunting. ATV and snowmobile trails close by. Only a short drive, approximately 2 miles, to the lower Eau Claire chain lakes boat landing. 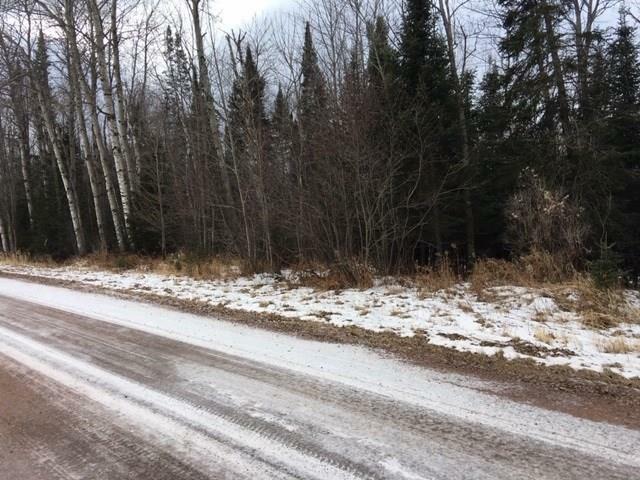 40 Wooded acres in Bayfield County. Written easement to access property. No sign on property. Beautiful wooded 30.11 acres. Great hunting habitat with potential building sites.